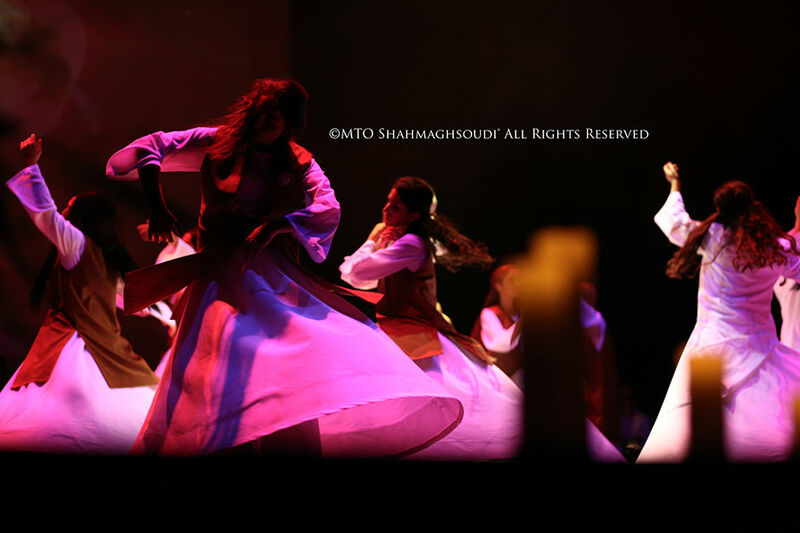 MTO Sufi Society® is an affiliation of MTO Shahmaghsoudi® School of Islamic Sufism®. We are a group of young adults, who study or work in various fields including; science, business, media and humanities. We have come together as students of MTO Shahmaghsoudi® to share our experiences and understanding of Sufism. Our main aim is to help create peace and unity through working actively in the community and closely with various faith groups and officials to create a unified idea of ‘Religion’. We seek to create dialogue and understanding with all faith groups for the establishment of understanding and creation of unified ideas, so that we can all live in peace and harmony.